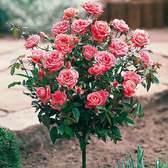 Standard Roses, grafted onto stems of approximately 80cm with three or more strong branches are available to buy now, a fantastic way of adding some impact the summer garden. 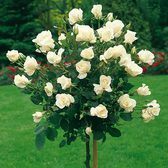 Each variety is ideal for growing on their own, in pairs or even in large containers on the patio. 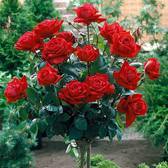 Each stem produces a bushy head, clustered with Roses which are fragrant and vibrant. 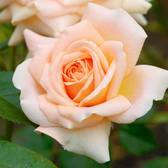 Standard rose bushes are a real jewel in the Rose garden! 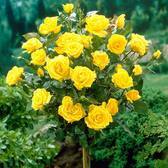 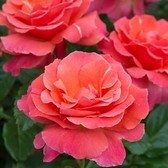 Buy 2 or more Standard Roses and pay only £19.99 for each, Saving £4 per Rose!